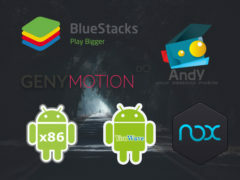 We all know Bluestacks is one of the best Android emulators out there in the present market for Windows OS and Mac OS. Bluestacks Beta was first released on 2012 by Rosen Sharma in San Fransisco. After that, they released many updates. Bluestacks got much better with every update, but there were many issues with all Bluestacks App Player version until the third version of the software. Today, on September-17-2018 they have released another update. It is named as Bluestacks 4. Bluestacks Official website is claiming that it is five times faster than one of the greatest phone Google Pixel 2. Whether those claims are true or not, one thing is undoubtedly right that is after the recent update Bluestacks got much faster and the App interface is excellent. It runs very smoothly now. In older versions, there was some lag and frequent software crashes. But, So far I haven’t seen any of that in this Bluestacks 4. I think the Bluestacks team have done an excellent job with the new version. I have answered some of the frequently asked questions of this users. All You have to do is open the older version installed in your Windows 10 or Windows 8 or MAC OS; It will show you a prompt to install the update. 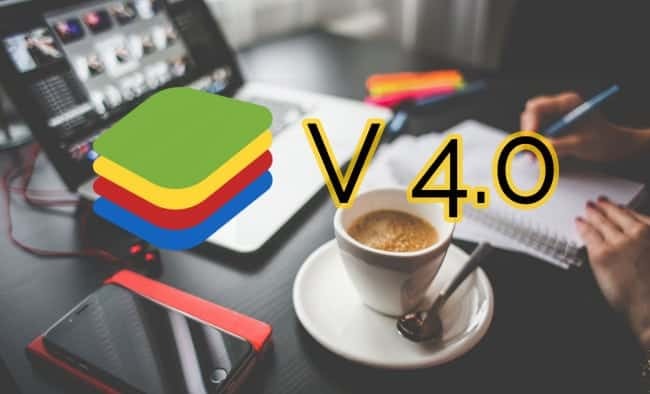 If you don’t have an old Bluestacks in your PC, then you can directly download Bluestacks 4 and install it like any other PC software you would install in your Laptops. What if I can’t auto update? In some case, it is possible that Bluestacks won’t update to the latest version. 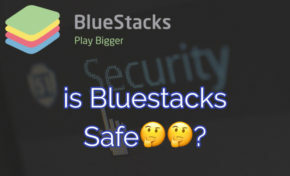 In such scenarios, you have first Uninstall the Bluestacks entirely and again download Bluestacks for Windows 10 or for whatever operating system you are using. You can all the necessary download links for the software in the home of this website or at Bluestacks official site. If you are a beginner to computers, then you might not know that how to uninstall this without problems. There is nothing to worry about this. I will tell you how to do it in both Microsoft powered Windows OS as well as MAC OS. Open Applications tab on the left side of the Finder window. Click on Applications. In Applications, Search for Bluestacks. Once you see the Bluestacks App icon, then hold Command button and press delete. You must hold the Command button while pressing enter. Press the Windows button on your keyboard. Once you see the Start Menu, Search for Control Center. Open Control Center and then open Programs and Features in that. Again, Search for Bluestacks App Player in Programs and Features. Double click on it to uninstall the software.